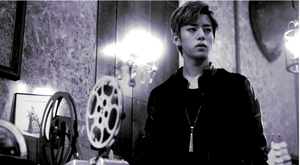 Daehyun - 1004(Angel) M/V. . Wallpaper and background images in the Daehyun club tagged: photo. 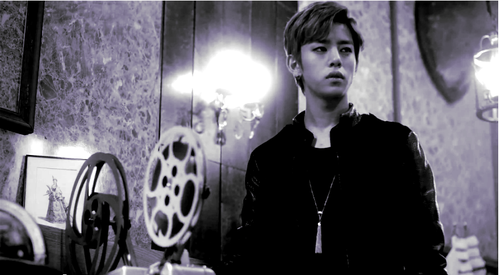 This Daehyun photo might contain geschäftsanzug and business-anzug.